Their case was postponed to 19 February, for investigation. Fourteen Nigerian nationals who were arrested for public violence were denied bail at the Rustenburg Magistrate’s Court on Tuesday. 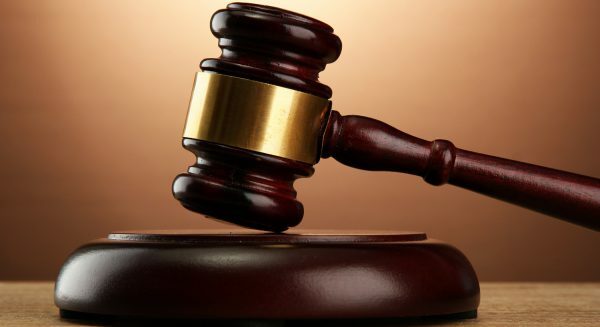 “If the accused conceded that it is not safe for them [to be released on bail], it will not be in the interest of justice to release them, bail is formally denied,” said Magistrate Ziphora Phage. She said the accused agreed with Warrant Officer Phehello Khuduge that the safety of the accused was at risk. Another issue considered was that most of the men did not have documents allowing them to be legally in South Africa. Prosecutor Walter Kutumela told the court that most of the accused had previous convictions of possession of drugs. “Although they are not facing drug related charges in this case, they community attacked Nigerians on allegations that they sell drugs, this is the crack of the whole case,” said Kutumela. “Paramount is their safety and our safety, community had been protesting outside the court since the start of this case, it is only today that proceedings continue up to this time, in the past appearance court proceeding were stopped due to the prevailing situation outside. One of the suspects told the court earlier that he wanted to be released on bail to take care of his family including his premature born baby, but told the court he feared he would be attacked or killed. The court ordered that the arrested men should not be identified and their photographs must not be published. Security was tight during the bail hearing. A huge number of police were deployed at the court, where they took up strategic positions inside the courtroom.